Lido Sands community is located in Newport Beach, California. 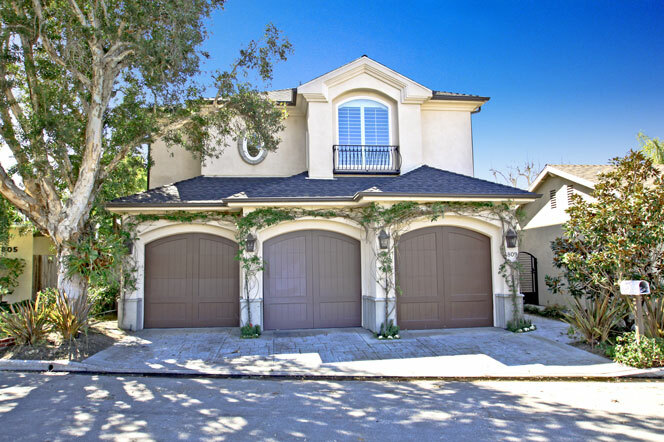 Lido Sands homes typically range in the $1,200,000 -$1,900,000 range and offer beach close living in Newport Beach. Located in the West Newport - Lido area of Newport Beach, Lido Sands community is a smaller community of homes located behind a private gated entrance. Lido Sands is a small section of homes located off PCH with a private location near the beach. The nice thing about Lido Sands is that you don't come down the private streets in less you live there. You are about 2-3 blocks to the beach and homeowners association dues will average $72 a month. For more information about Lido Sands homes for sale please contact us today at 949-444-1901. We specialize in the Lido Sands community and Newport Beach Real Estate.